The Father and Son Picnic is coming up, but Daddy can't go with Tai because he's working. When Tai hears about The Daddy Shop, he takes matters into his own paws and tries out some new daddies. Around-the-House Daddy loves doing chores and Out-and-About Daddy plays all day long. But which daddy will be the best one for Tai? The Daddy Shop is a big-hearted tale that celebrates daddies everywhere. 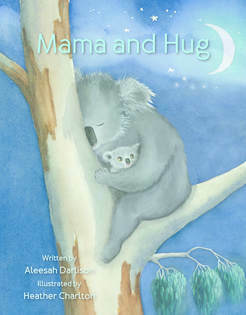 Hardcover Price: $AUD30 including postage and packaging. Order now! Click on the BUY NOW button below. George is a day child. He rollicks and romps in the light. But at night, he struggles to sleep. So Gran tells George about the wonderful Dream Bird who sings children to sleep and helps them have the most wonderful dreams. Will the Dream Bird's magic work on George? And can you guess Gran's special secret? 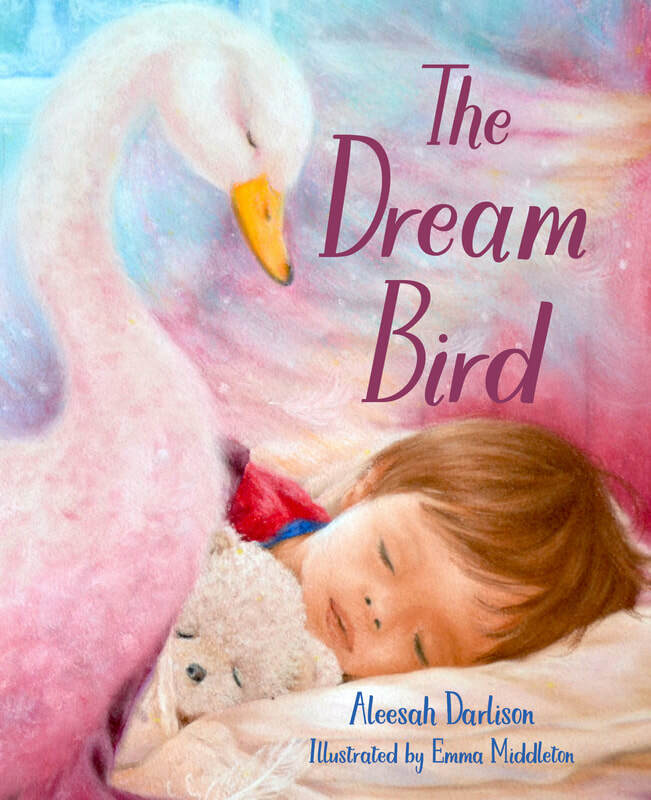 ​A stunning bedtime story filled with magic and wonder reminiscent of Mother Goose and classic fairytales. 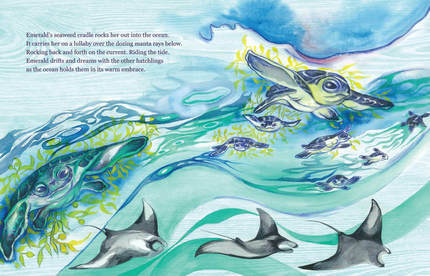 This enchanting story with its breath-taking illustrations by Emma Middleton will enchant even the wildest child. Hardcover Price: $AUD28 including postage and packaging. It is Victorian England and Gerard Fox winds clocks for the queen. His lowly status means he lives in a world forever surrounded by shadows. Mademoiselle Moonbeam Lapin is a famous ballerina. She lives in the golden glow of stage lights. 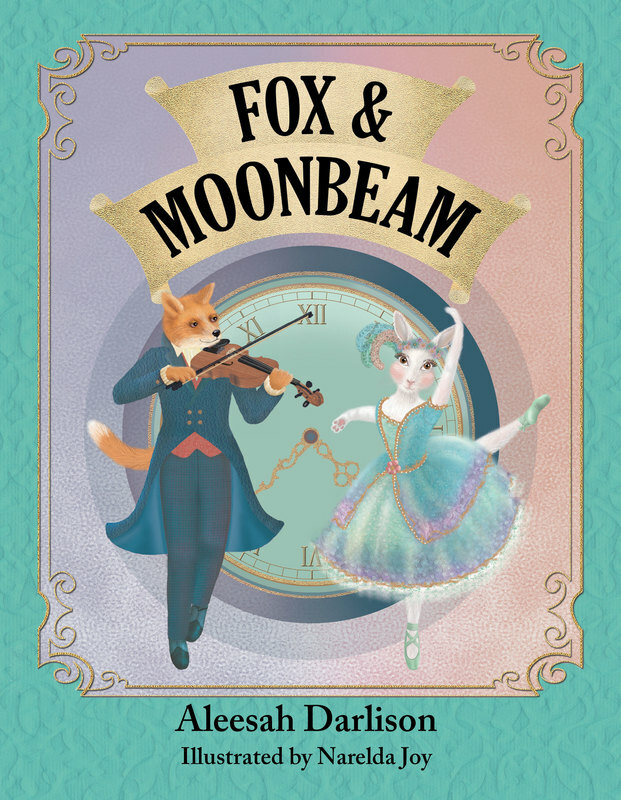 When Moonbeam offers Fox her friendship, both of their worlds are transformed forever. 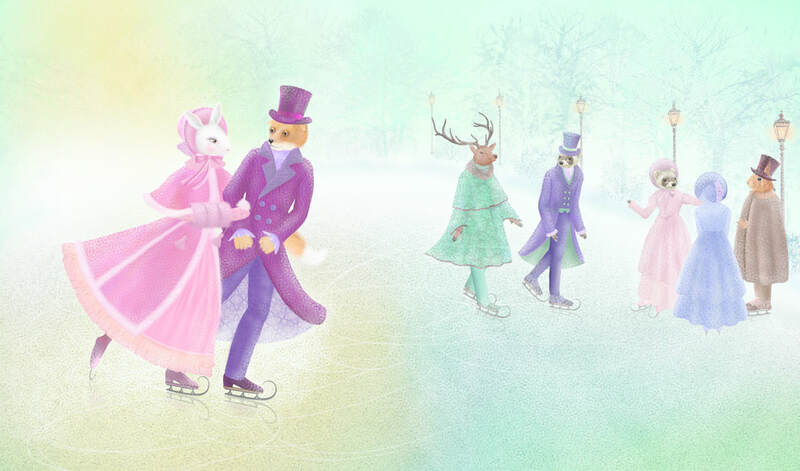 Beautifully written and lavishly illustrated, Fox and Moonbeam is an enchanting tale of friendship, self-belief and finding the courage to step into the light. Hardcover Price: $AUD38 including postage and packaging. 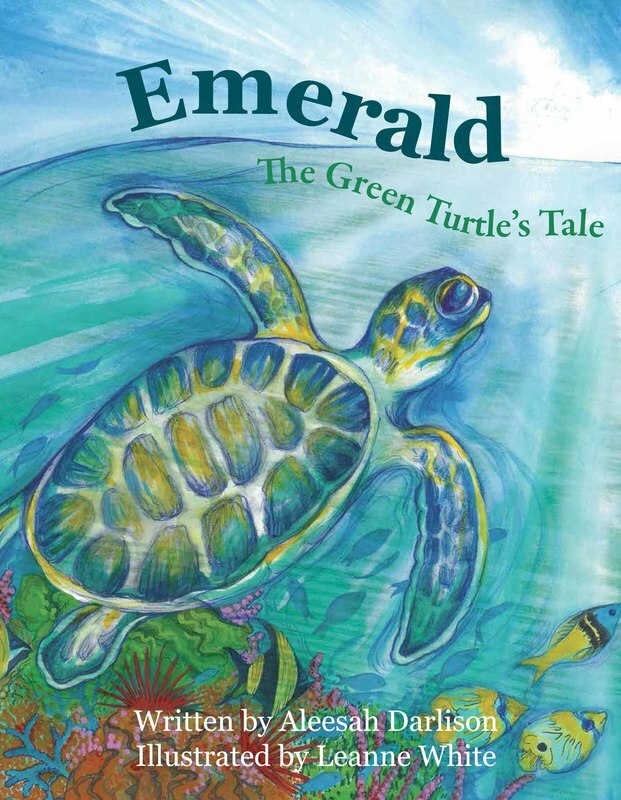 Emerald the Green Turtle hatches from her egg and, with her many sisters, makes her perilous journey to the beckoning sea. 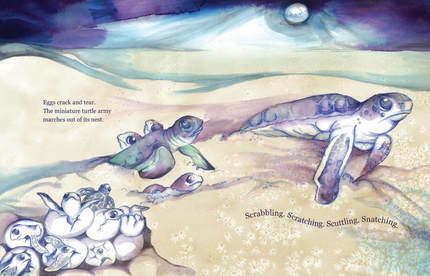 An Endangered Species Wildlife Book published by Wild Eyed Press and beautifully illustrated Leanne White. 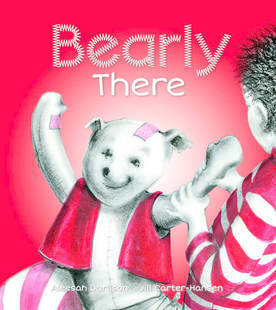 This book was shortlisted for the 2018 Speech Pathology Book of the Year Awards. Paperback Price: $AUD25 including postage and packaging. 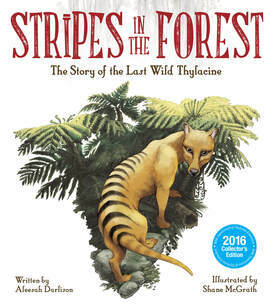 Told from the perspective of the last wild, female thylacine, Stripes in the Forest provides readers with an insight into the rare beauty and uniqueness of these amazing animals, explains their fight for survival and provides important lessons for future generations. 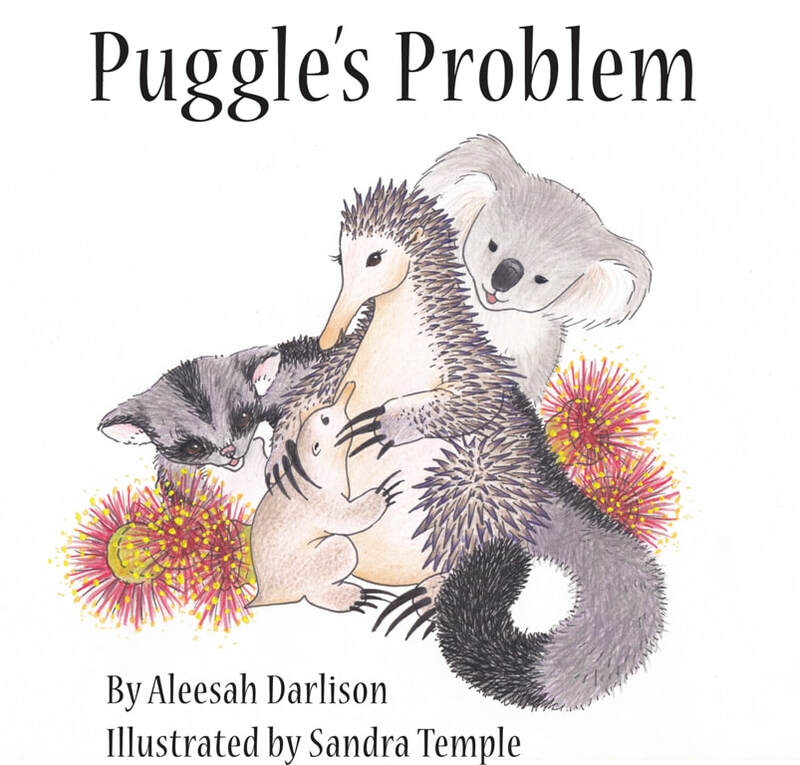 An emotive and moving story, children will connect with the solitary, stoic and courageous female thylacine who does all she can to protect her young. Purchase My Picture Book Pack Here! Books make wonderful gifts, either as birthday presents, stocking fillers at Christmas or just because. 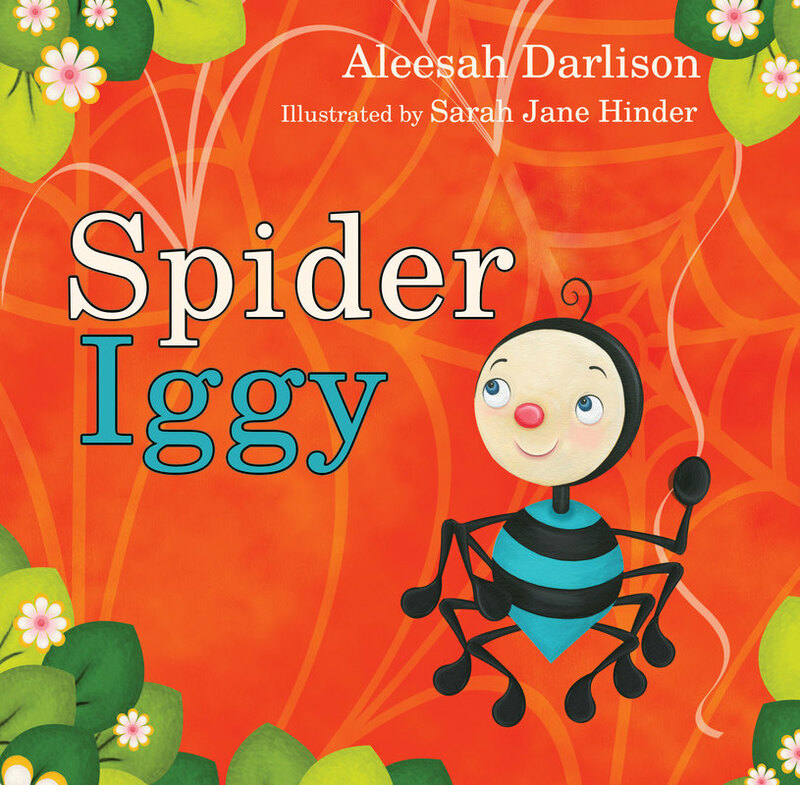 You can purchase a pack of nine of my picture book titles at a special price. All books will be signed by the me with a personal message. Links to Colouring-In Pages, Teacher’s Notes and Resources to help you create lesson plans are available on the Resources page of this website. 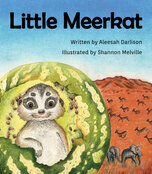 Purchase all 10 books for the special price of $AUD150 including GST and delivery.